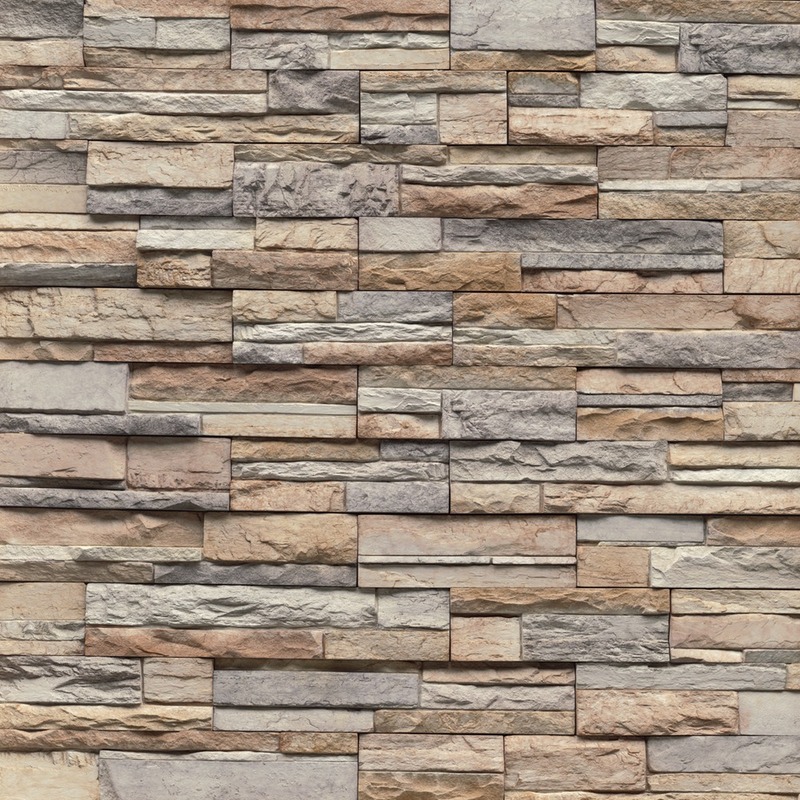 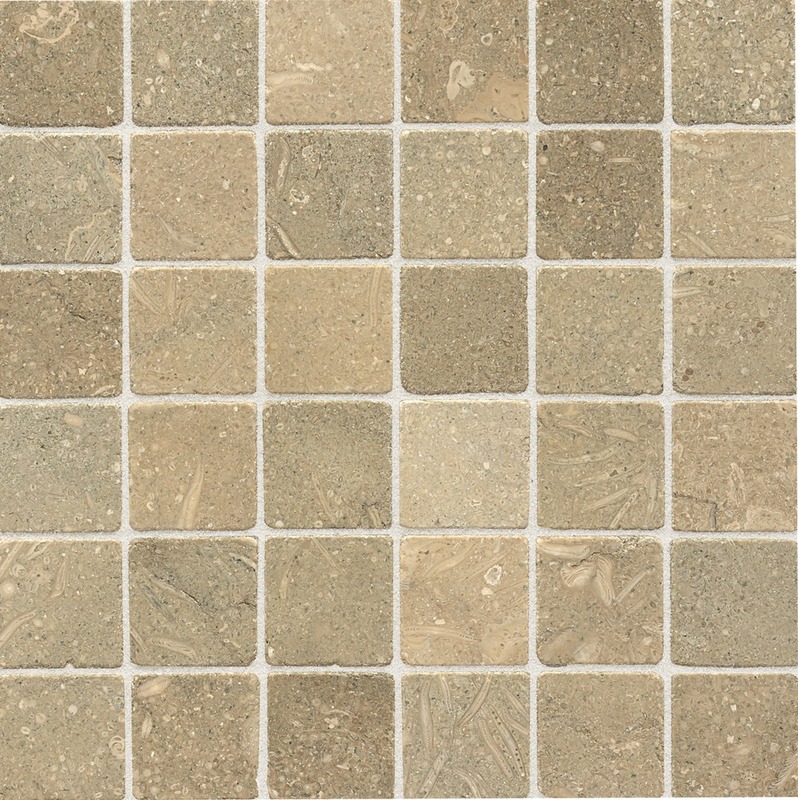 Natural, Manufactured Stone and other Products. 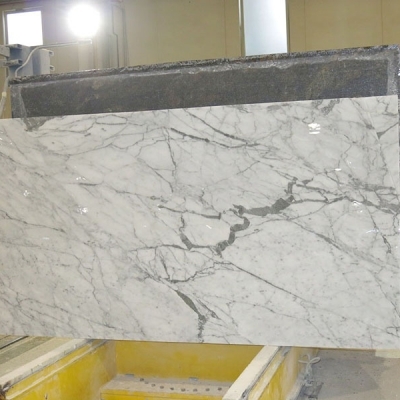 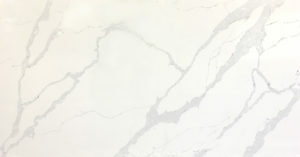 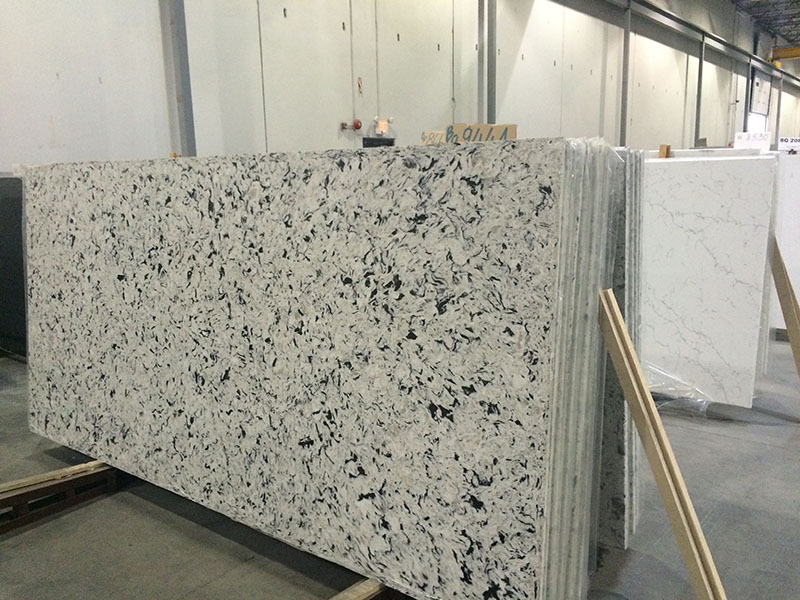 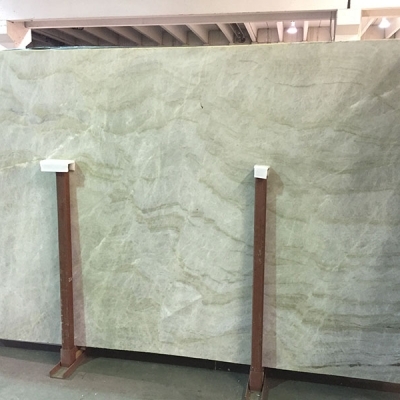 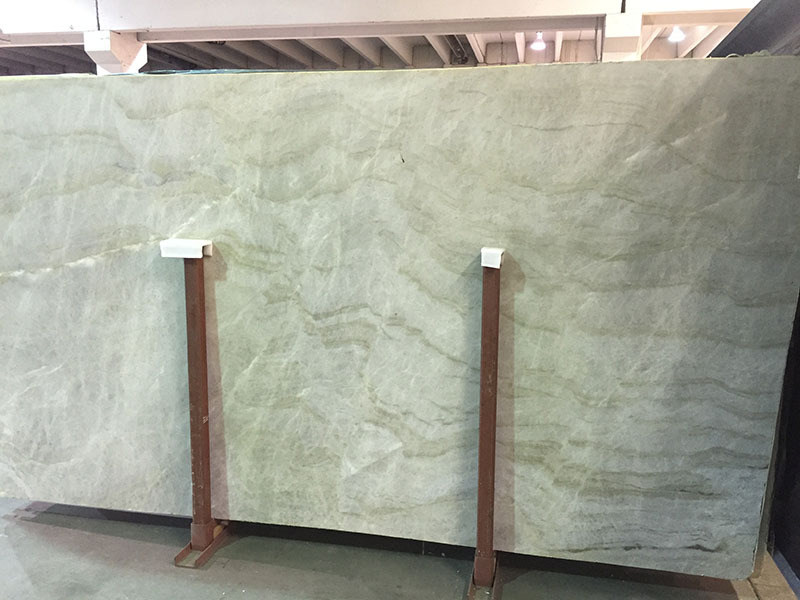 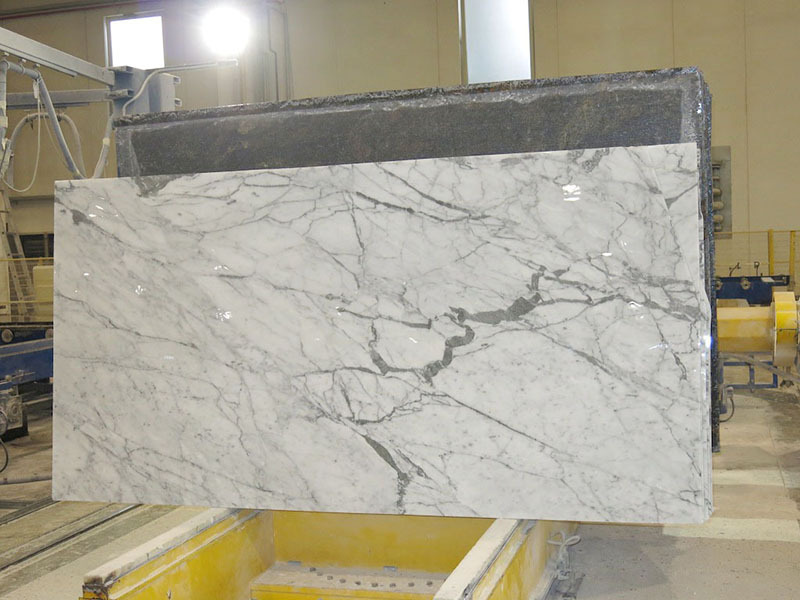 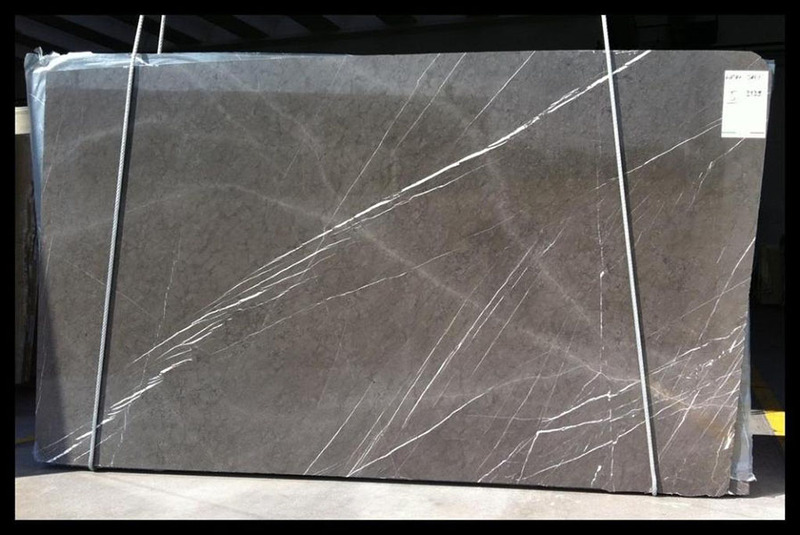 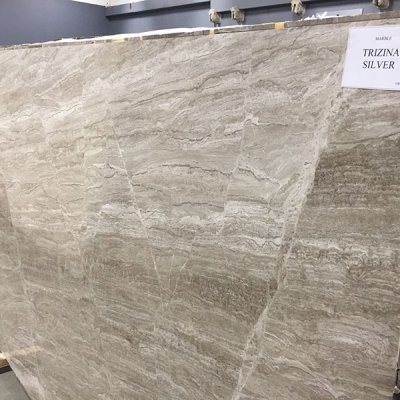 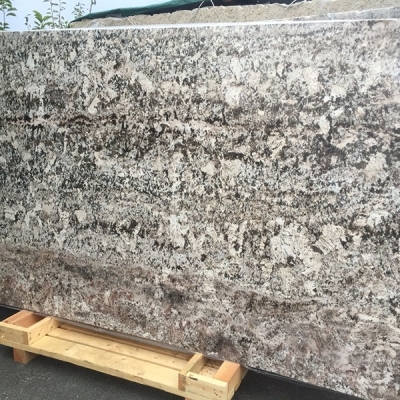 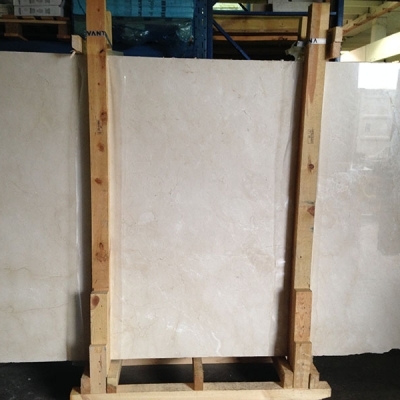 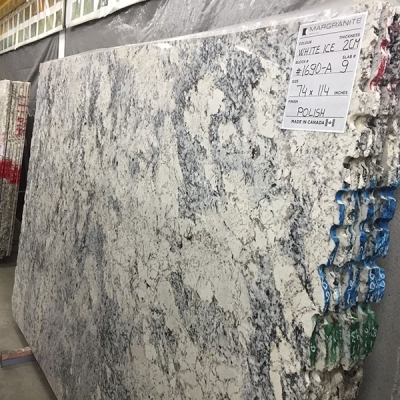 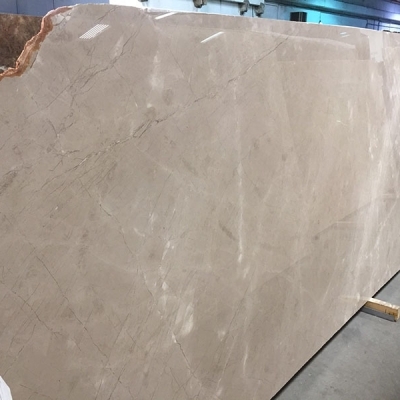 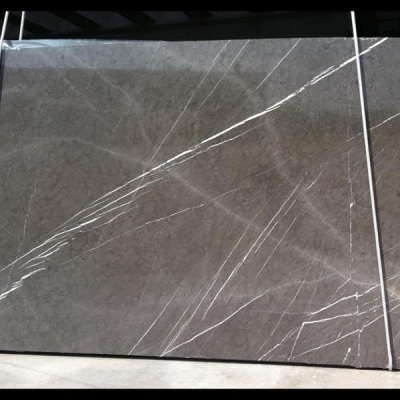 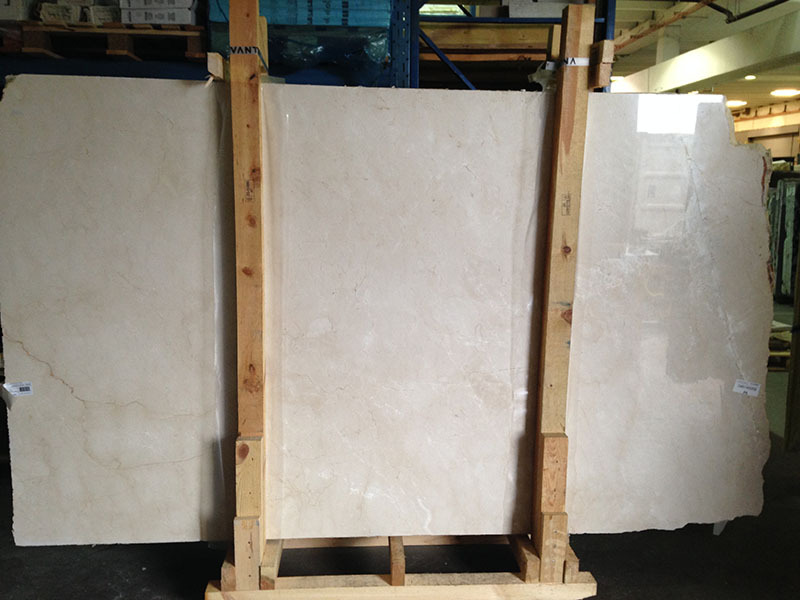 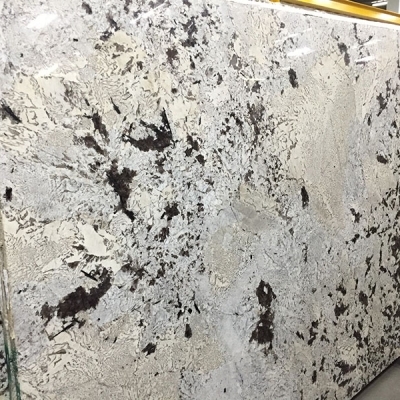 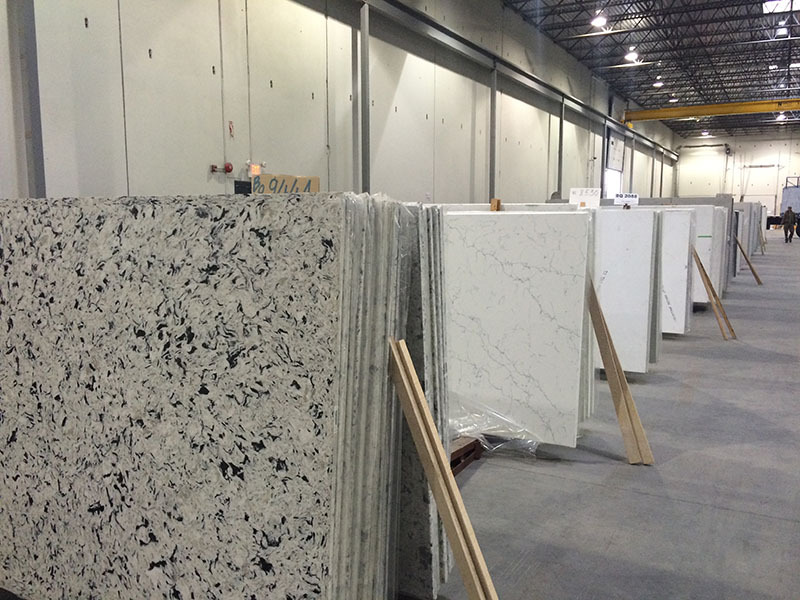 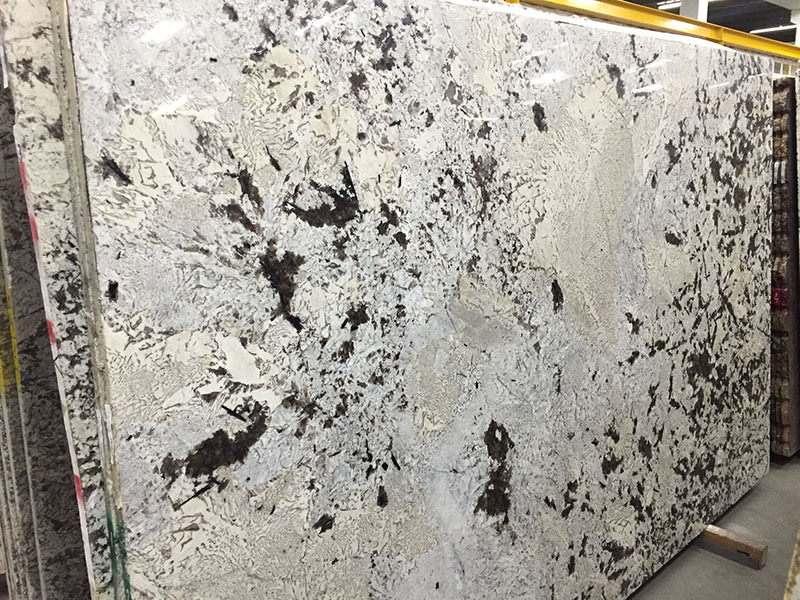 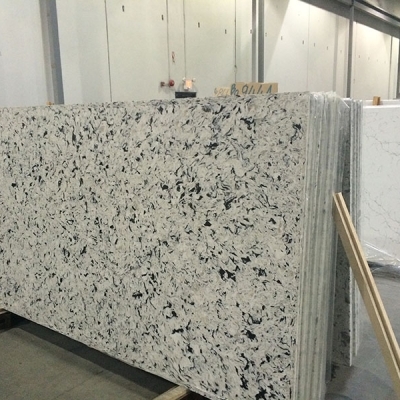 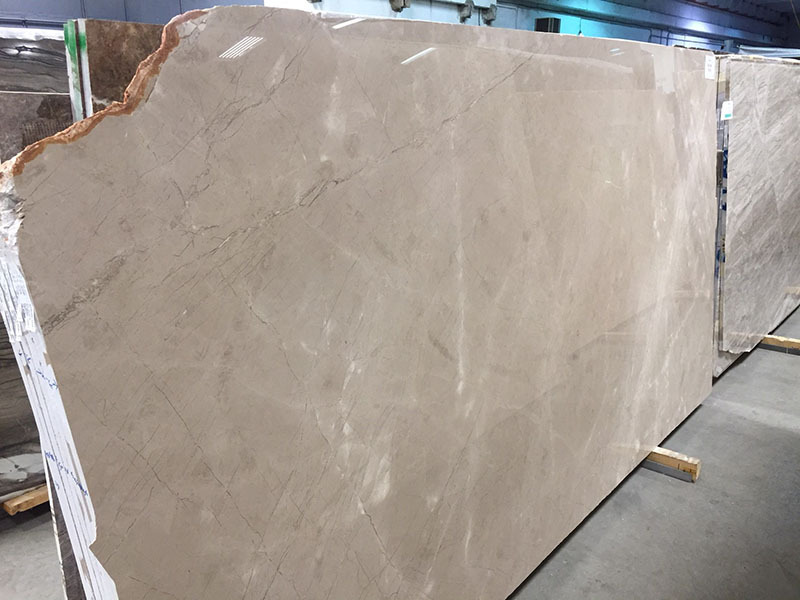 We offer a large selection of Natural Stone, Manufactured Stone, Quartz Surfaces, Kitchen Cabinets, Marble, & Granite. 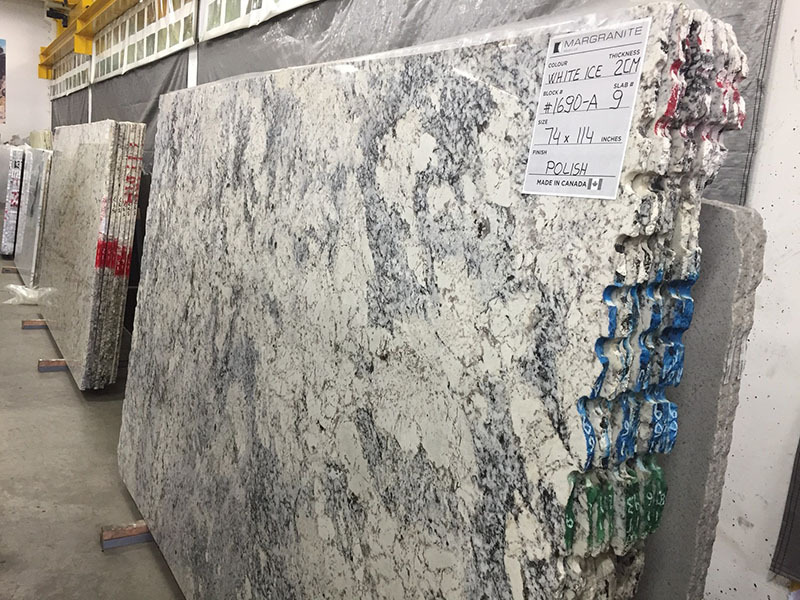 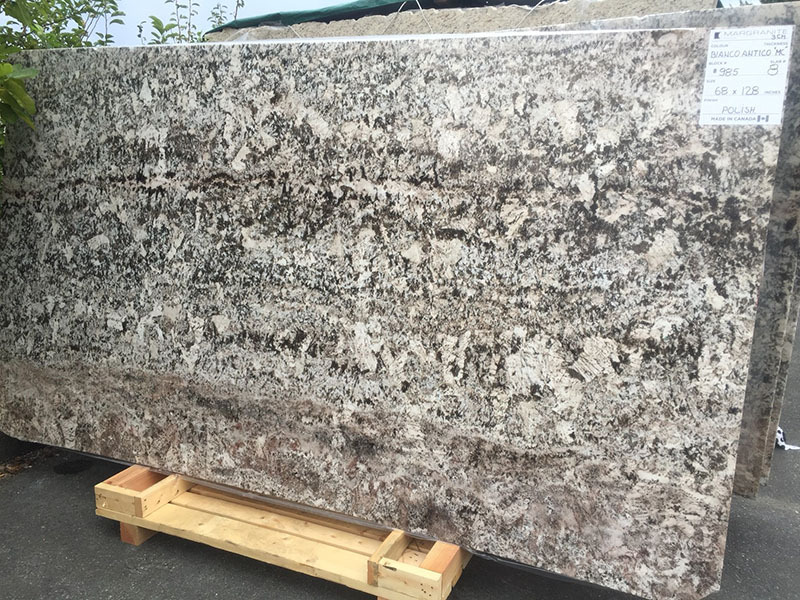 10″x10″ Kitchen Quartz and Granite Countertops. 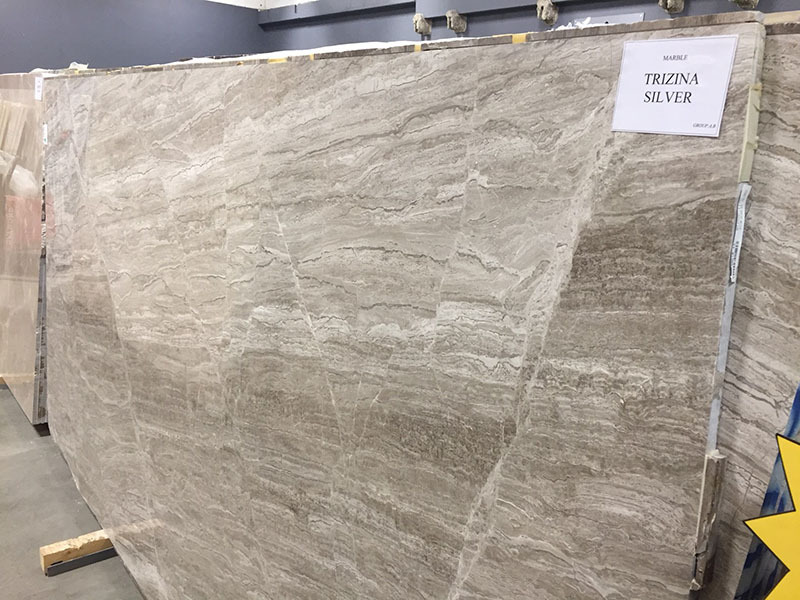 9 ” deep sink and goose neck faucet included. 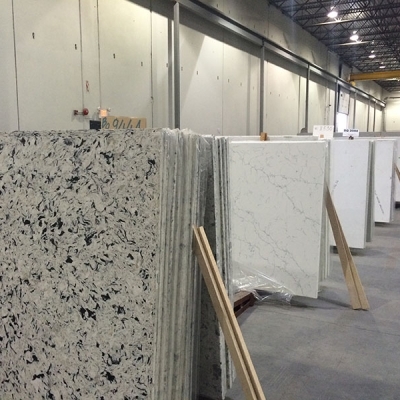 Due to high volume of customers and estimates we are now open by appointment only .